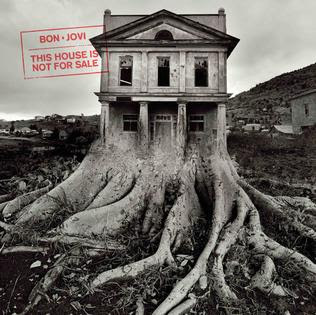 The re-release of Bon Jovi's This House Is Not For Sale album, featuring new tracks "When We Were Us" and "Walls" is out now. You can download or stream the album on iTunes, Spotify, Google Play, and more via this link. 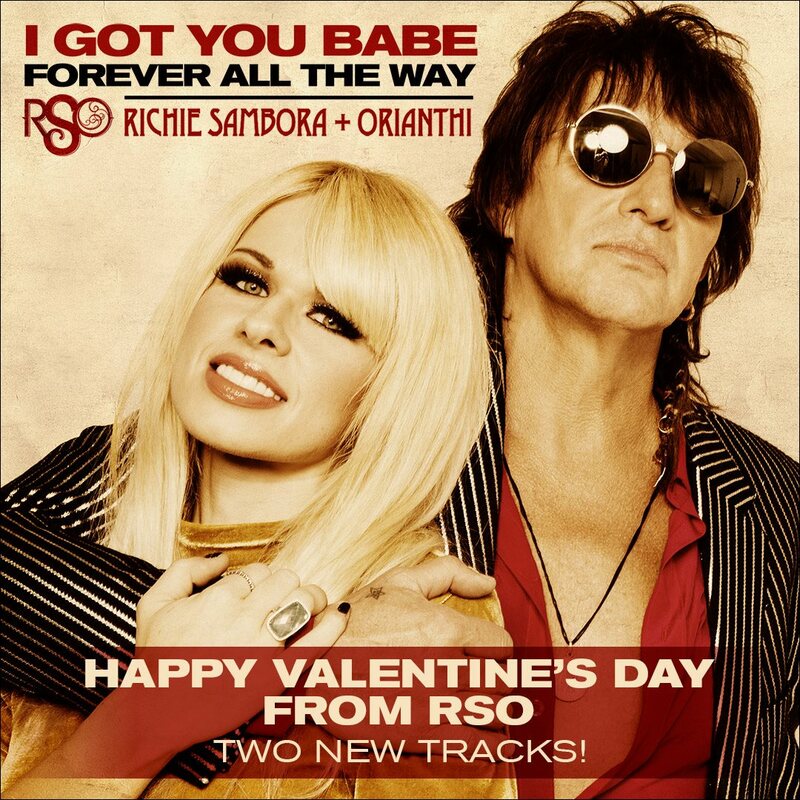 I was pleased to find that I could purchase the new songs individually without having to buy the whole album again. I did, however, renew my Tidal subscription just so I could watch the new "When We Were Us" music video, which dropped exclusively on Tidal today. If you're a subscriber, you can watch it below. The video features shots of the current lineup interspersed with footage from previous tours (mostly Lost Highway and The Circle/Greatest Hits tours from what I can tell). When it's up on YouTube (probably in two or three weeks, if the previous THINFS videos were any indication), I'll update this post with the link. Bon Jovi's performance of "When We Were Us" on The Late Show with Stephen Colbert also went to air. In my previous blog post, I referred to the iHeartRadio performance as the live debut of "When We Were Us". Technically the Colbert performance was the live debut, because it was recorded back in January, but the iHeartRadio gig was the first chance anyone who wasn't at the Colbert taping got to hear "When We Were Us" live. I reckon Jon sounded better on Colbert than he did at iHeartRadio, but you can be the judge of that. Bon Jovi played a gig for iHeartRadio in New York which was streamed live on the web. It was a Thursday where I am and I was at work so I couldn't watch it as it was happening, but I did catch up later on. "When We Were Us", which will be on the re-release of This House Is Not For Sale, made its live debut. Jon said he's had contact with Richie Sambora and Alec John Such and they're looking forward to the Rock and Roll Hall of Fame induction. It was also announced Bon Jovi will receive the iHeartRadio Icon Award at the iHeartRadio Music Awards on March 11.